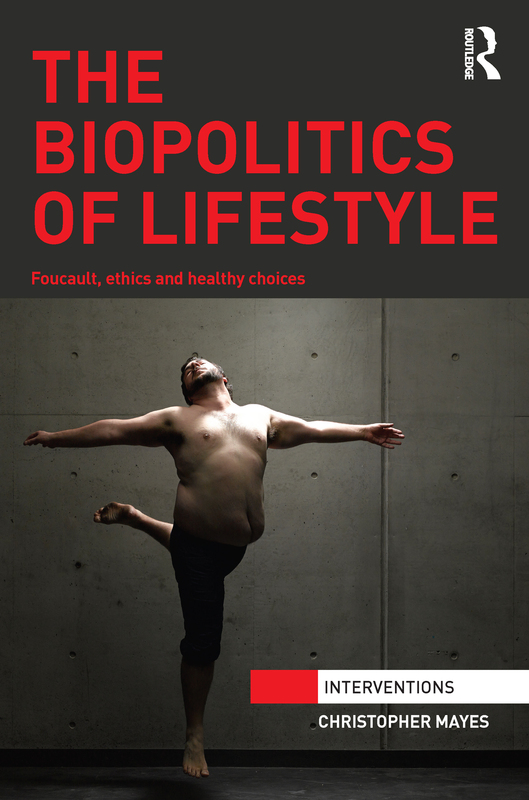 My book review of The Nature of Sexual Desire by James Giles appears in the most recent issue of Anthropological Forum. This book presents a useful argument that does not fall into either social constructionism or biological determinism; however, in the review, I relate my critique of its understanding of gender which I found to be uncritical in important ways and largely uninformed by feminist scholarship. Do readers have any comments on the book?